In 1977, the Elks welcomed the Northwest Territories into the Elks Corby Cup National Curling Championships. With six years under their belt, the Northwest Territories – Yellowknife No. 314 took home the National title. 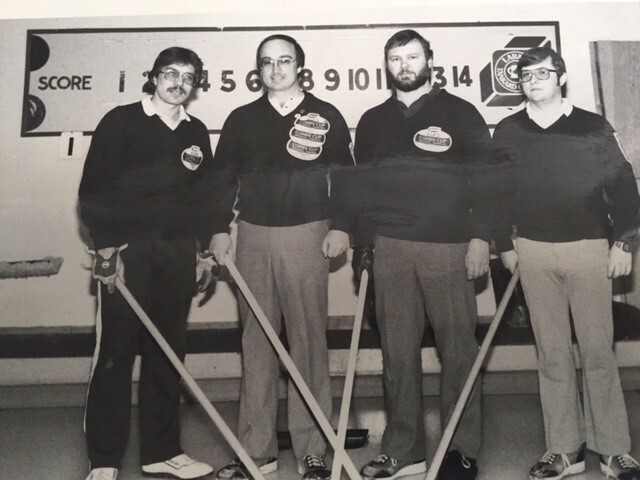 1983 marked the first time ever that a Yellowknife rink had won a National curling title. Finishing 4th, tied with four other teams, after round robin tournament play, the team fought through tie breakers and moved on to the semi-finals. Defeating British Columbia’s rink in the semi-finals, the Northwest Territories rink met Alberta in the finals. With a point in the second end and a steal of three in the third end, Alberta was unable to recover. Yellowknife went on to win 6-3 over Alberta and took home the first ever Elks Corby Cup National Champions title.